the personal thoughts of Martha,Hepsie and martha and hepsie ltd updates! We’re busy busy working on new m&h designs and services which we hope to be launching in the next couple of weeks. 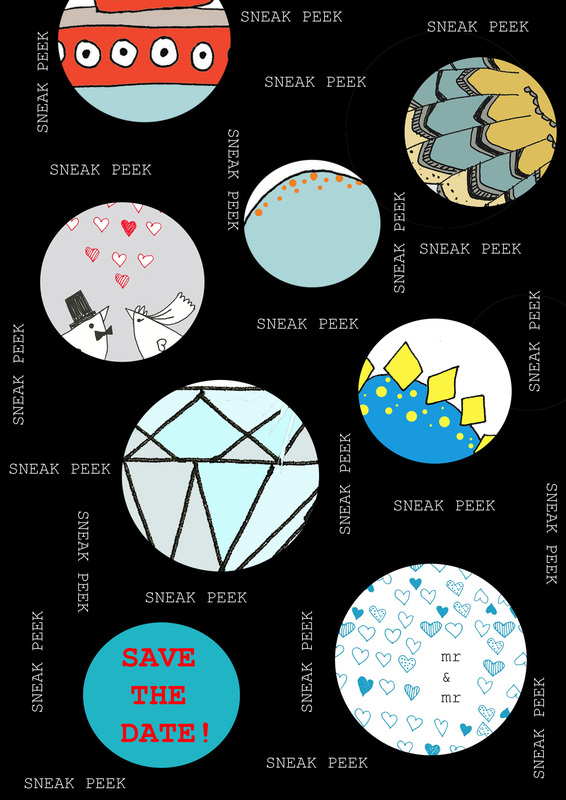 We’re afraid they’re not quite ready to share with you yet but here’s a teeny tiny taster….